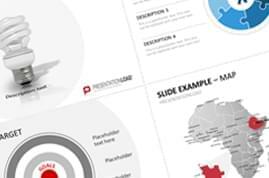 PowerPoint set to develop and illustrate marketing concepts, strategies and analyses. Various marketing charts (such as marketing triangles, the marketing face according to Kühn, simple marketing models, situation analyses) and other illustrations, charts and diagrams on the areas of marketing strategies, marketing concepts, competition analyses and market field strategies. A company should be managed according to market conditions. The marketing sector attempts to align a company according to these market conditions. This seems particularly important when there are markets with high supply and demand and marketing should be at the very heart of every company. Marketing includes areas such as a market and competition analysis, company analyses, cost management and many other fields of operation with individual approaches according to each sector. 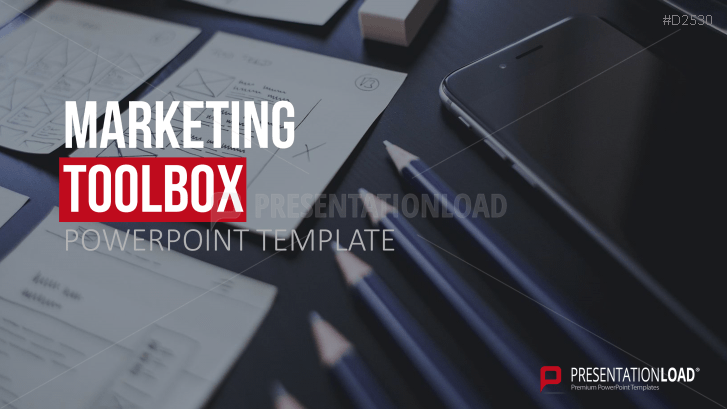 The Marketing Toolbox includes a broad collection of charts, analyses and marketing illustrations which guarantee a professional appearance and design for marketing principles as well as marketing plans. 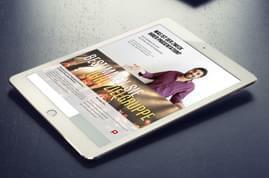 It includes all areas such as marketing basics and strategies, cost management and much more. 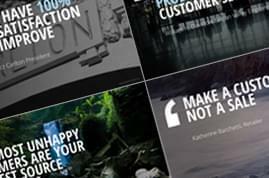 I just purchased the new latest marketing toolbox D2530. I was Dir. Marketing at General Electric for 10 years. I must say you have nailed it with this deck!!! Keep going. I continue to be a very happy customer. Great set! Really like the different layouts and graphs here. Found them quiet useful for my marketing analyses and team strategies. I’m already looking forward to your next marketing templates. 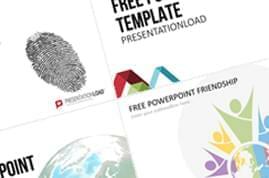 244 PowerPoint Slides, that’s what you’re looking for! Great content and very practical, when you lack ideas. 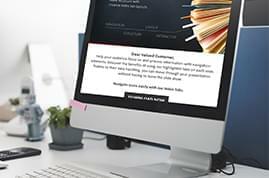 We were badly in need for such a tool for we have to give weekly reports or presentations, respectively, of our current marketing strategies. There is really not much time left to create and rearrange slide by slide if you have to come up with content every week. When a colleague suggested to fall back upon predesigned PowerPoint slides, we thought we could give it a try. How relieved we were to use them immediately. You can’t believe how much time this comprehensive toolbox saved us! THANK YOU!